Basel 3 and 4 and Australian Banking# Kevin Davis* and K. Mark Lawrence** 8 July, 2015 ABSTRACT The approach of international standard setters to the appropriate design of regulatory bank capital requirements is currently in a state of flux. 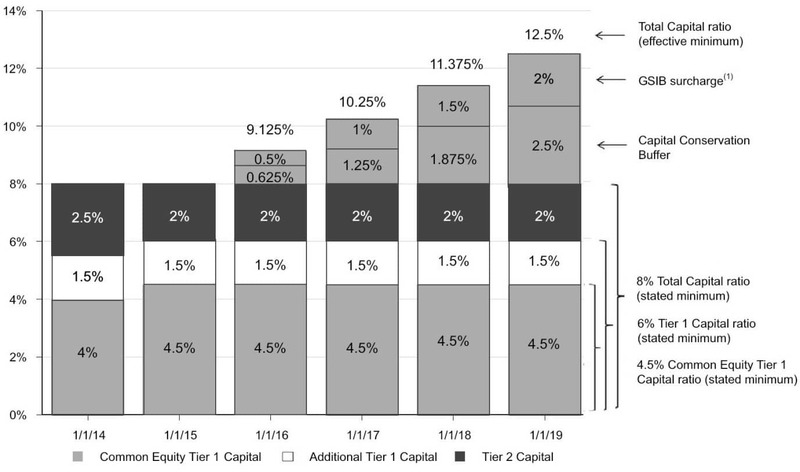 We examine potential effects of recent (asel 3) and proposed (asel 4) changes on the future role of risk sensitivity and internal models in capital... The report includes the status of adoption of the Basel III risk-based capital standards, the leverage ratio, the standards for global and domestic systemically important banks (SIBs) and interest rate risk in the banking book (IRRBB), the Net Stable Funding Ratio (NSFR), the large exposures framework and the disclosure requirements. While the new Basel III requirements are still being phased in, many national regulators, including the Australian Prudential Regulation Authority (APRA) in Australia and ourselves in New Zealand, have moved ahead of the Basel timetable. Several countries have also chosen to adopt more conservative capital rules than Basel III. A progress report (the ninth) on adoption of the Basel regulatory framework was issued today by BIS. This report sets out the adoption status of Basel III regulations for each Basel Committee on Banking Supervision (BCBS) member jurisdiction as of end-September 2015. Progress report on adoption of the Basel regulatory framework 3 in period for collecting and posting initial margin on non-centrally cleared trades from 1 December 2015 to 1 September 2016.